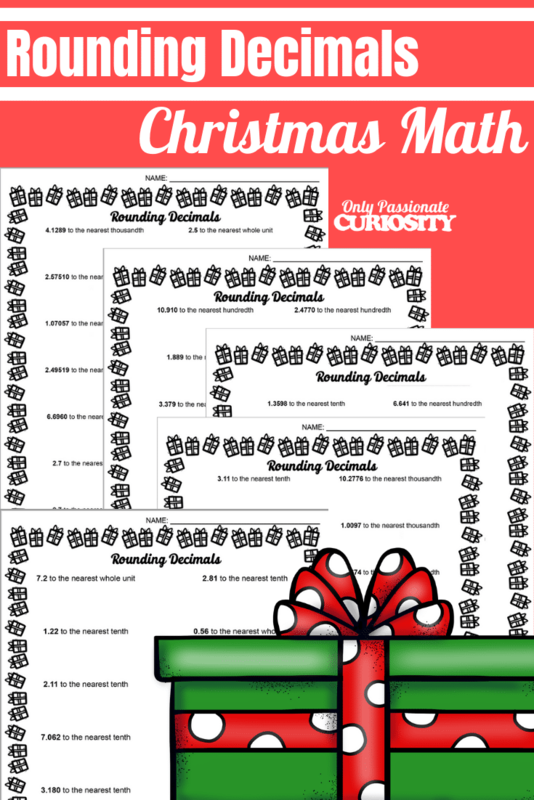 Today’s Christmas math pack is for a little bit of an older crowd! In this pack, you’ll find five pages of rounding decimal practice, with answer keys. Every page has a fun Christmas border to make math a little more enjoyable this holiday season. Looking for other math practice packs? Check out our shop for more! 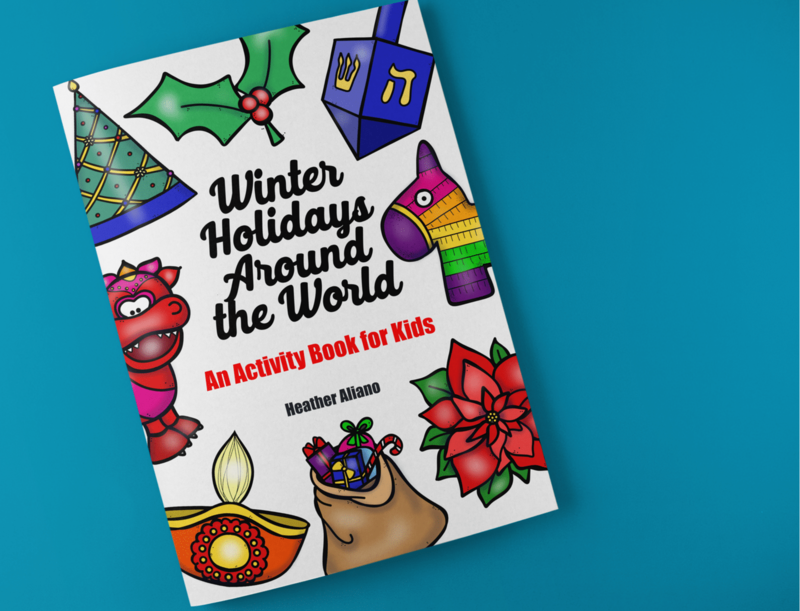 Make the holidays a little more fun by doing our Winter Holidays Around the World unit study! Learn about 12 different countries and cultures and the holidays they celebrate. The pack includes reading, writing, coloring, map and atlas work, history, crafts and recipes. Check our the Winter Holidays Unit Study here.